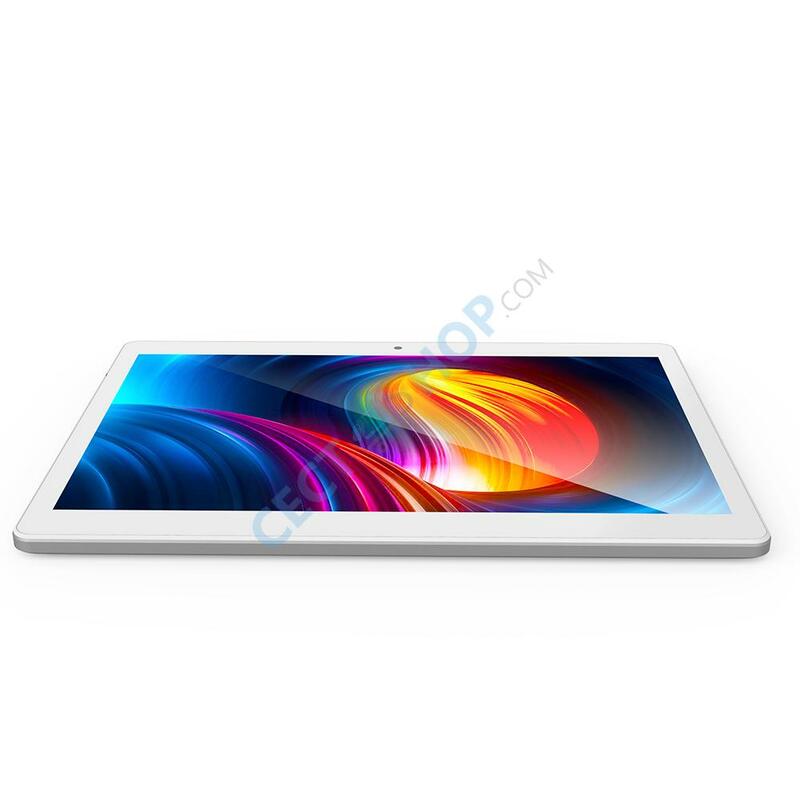 The Alldocube Cube M5X is a dual 4G LTE Android tablet powered by a MTK6797X deca-core processor. The inexpensive tablet carries a 10.1-inch SHARP screen with 2.5K resolution. GPS is enabled without inserting SIM cards, and navigation is more precise and trusty than before. It also supports dual band Wi-Fi, Bluetooth 4.2 as well as two cameras. 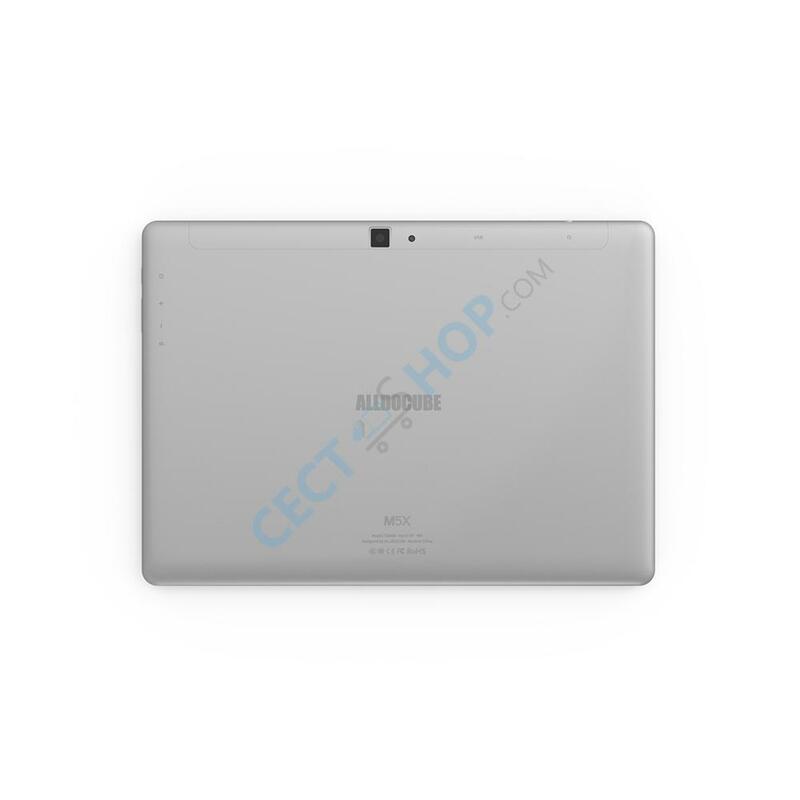 The 16:10 Android tablet PC comes with 4 GB of RAM and an expandable internal storage of 64 GB. The tablet runs on Android 8.0 Oreo OS out of the box supporting Project Treble which makes it more playable because you can root, flash third-party recovery, install Xposed and Magish etc.! 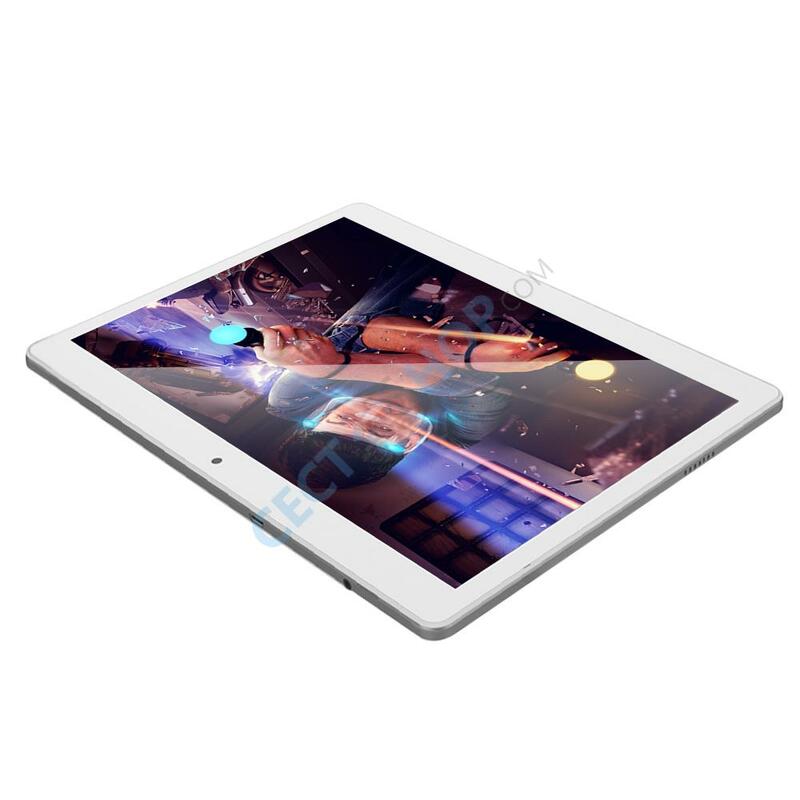 The dual SIM Alldocube Cube M5X is equipped with a brilliant 10.1-inch IPS display with 2560 x 1600-pixels resolution. It is powered by a deca-core MediaTek Helio X27 with a burst frequency up to 2.6 GHz. The chipset comes coupled with 4GB of RAM and a Mali T880 MP4 graphics card clocked to 875Mhz. The affordable 4G tablet has 64 GB on-board storage which can be expanded by up to 128 GB via microSD card. The Alldocube Cube M5 X features two cameras. On the back is 5-megapixel lens for taking pictures and videos. The front camera with up to 2-megapixel is great for face-to-face calls or selfies. 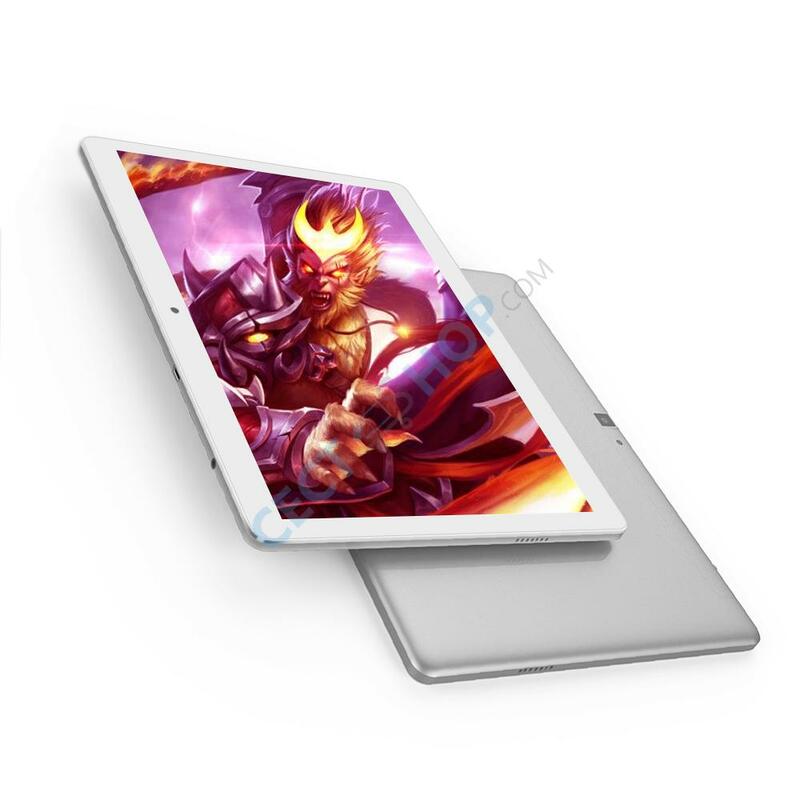 Additional features of the 4G LTE capable tablet include dual band Wi-Fi, OTG, GPS, and a large battery with 6600mAh capacity. 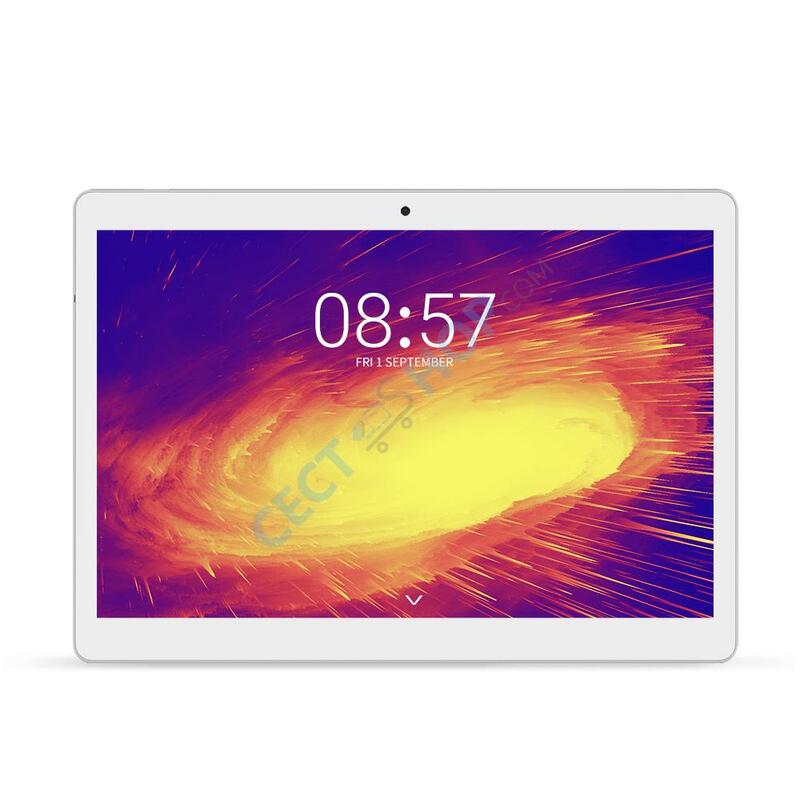 The tablet supports Bluetooth 4.2 and a modem with 2G/3G/4G connectivity. The Cube M5X is running Android 8.0 Oreo out of the box. Get the Alldocube Cube M5X 4G Android tablet now online at CECT-Shop.com - safe and fast online shopping since 2006! Absolut Top! Super scharfes Display. Super schöne und scharfe Darstellung. Lädt und läuft super schnell und ohne größere Ladezeiten. LTE läuft stabil. Kameraqualität überraschend gut! Super Tablet! 1A!